District goals support the mission of the Fort Thomas Independent School District by putting an emphasis on student progress and readiness, measurement of outcomes and increased communication and collaboration, according to Superintendent Karen Cheser. 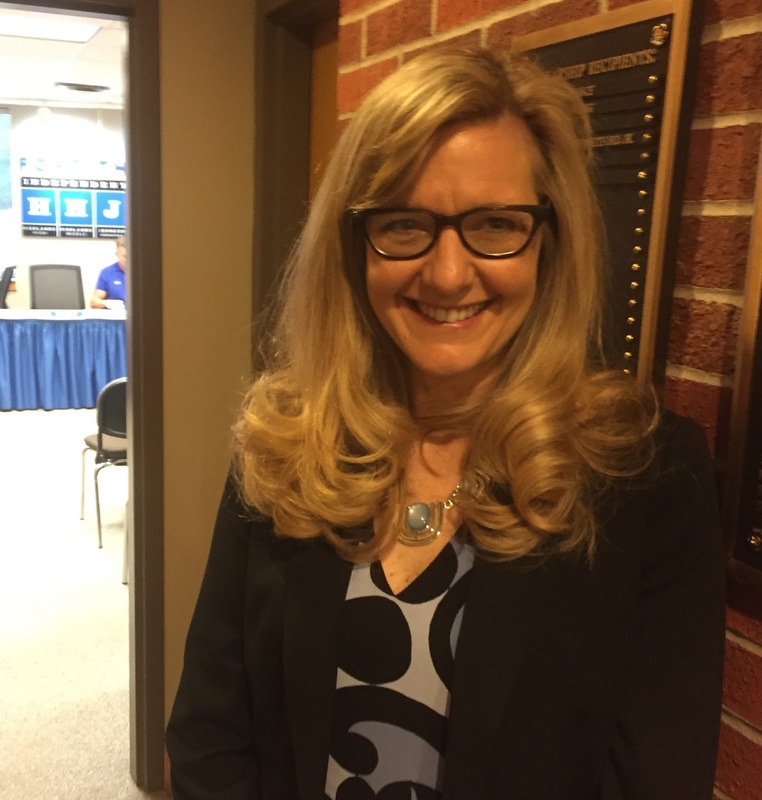 At the August School Board meeting, she shared three District Goals, identified standards needed to support the goals and outlined her own plans to address these standards. She broke these into 30-, 60- and 90-day goals. Strategy documents such as these are considered "working documents" not usually shared publicly, but Cheser said her decision to share the document at the public meeting was in keeping with her commitment to openness and transparency. Effectively use data to ensure individual student growth and progress toward college/career readiness. Establish and implement metrics to gauge progress toward desired student outcomes identified in our mission and vision. Increase vertical communication and collaboration among all stakeholders in order to ensure seamless transitions and enhanced learning opportunities for all students, preschool through post-secondary. Located at 18 N. Fort Thomas Avenue in the Hiland Building, Fort Thomas. This is an advertisement.